Spider-Men | The Story Arc Spider-Man: Into The Spider-Verse Is Really Adapting! Two worlds. Two Spider-Men. 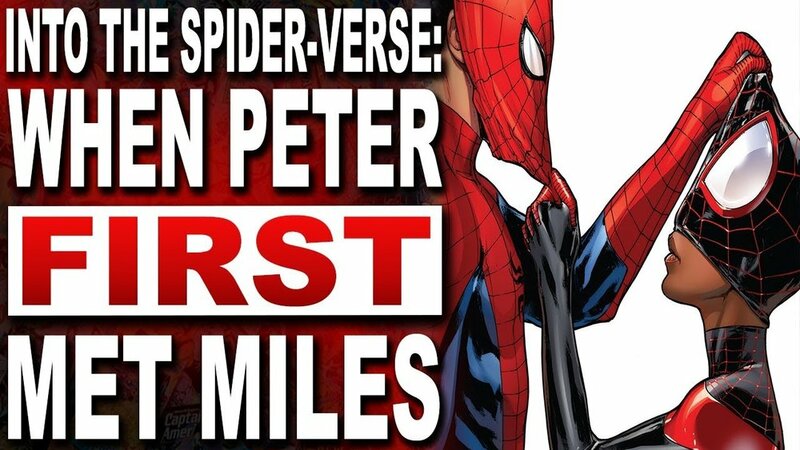 Today we're talking about a story arc where Peter Parker meets Miles Morales for the first time, AND why this might be the real inspiration for the upcoming Spider-Man: Into The Spider-Verse movie! Venom & Eddie Brock have always been on the same page, but now Venom is keeping secrets from Eddie, and we learn why Eddie protects the innocent in Venom #9, Venom #10, & Venom #11! Infinity Wars #5 | Loki Assembles A New Infinity Watch To Face Gamora! 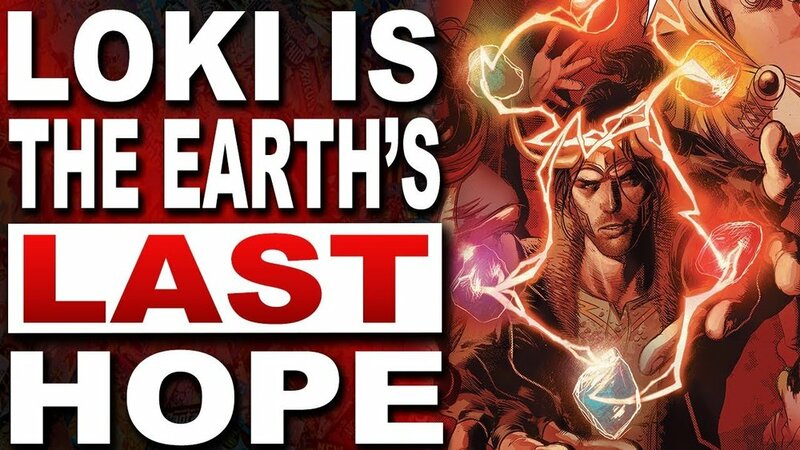 Now that Gamora has done a finger snap of her own, Loki is the only one left who can save the Marvel Universe, and to do it... he needs the Infinity Stones and the help of a new Infinity Watch. 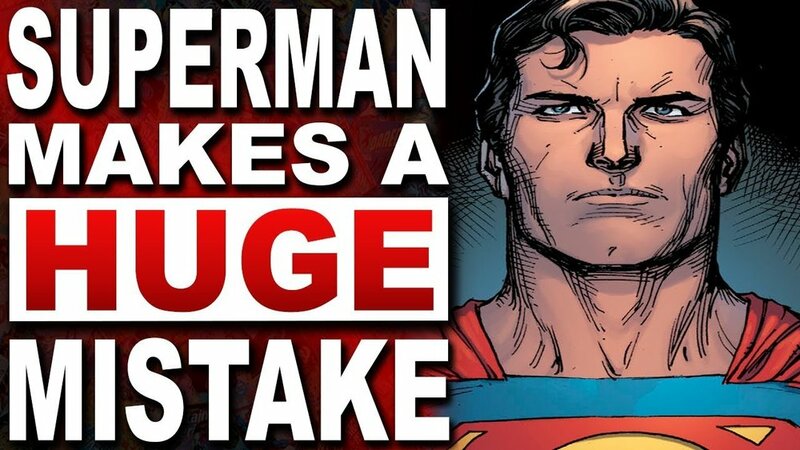 In Geoff Johns & Gary Franks' DC Comics event Doomsday Clock #8, Superman makes a choice for the greater good, but puts himself in the cross hairs of a foreign super power. Heroes In Crisis #3 | The Killer of Wally West Is Revealed & Harley Quinn Evolves! 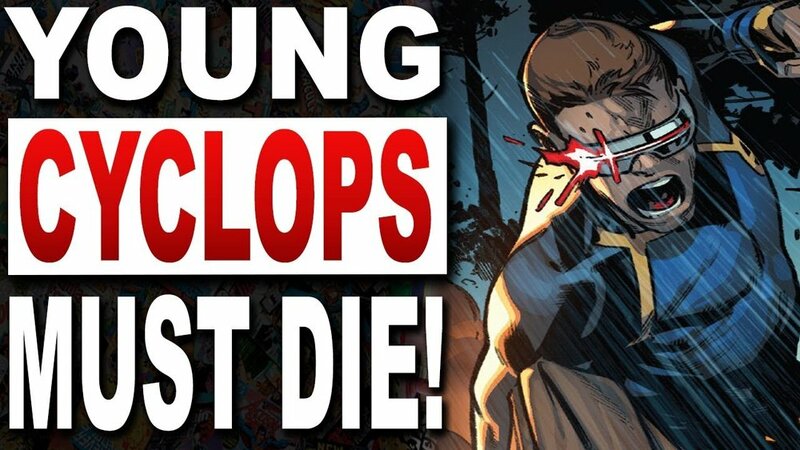 In Tom King's Heroes in Crisis #3 we learnt the identity of Wally West's killer. PLUS, we see Harley Quinn level up to a true villain. Return Of Wolverine #3 | Logan's Return Becomes Wolverine Vs. The X-Men! 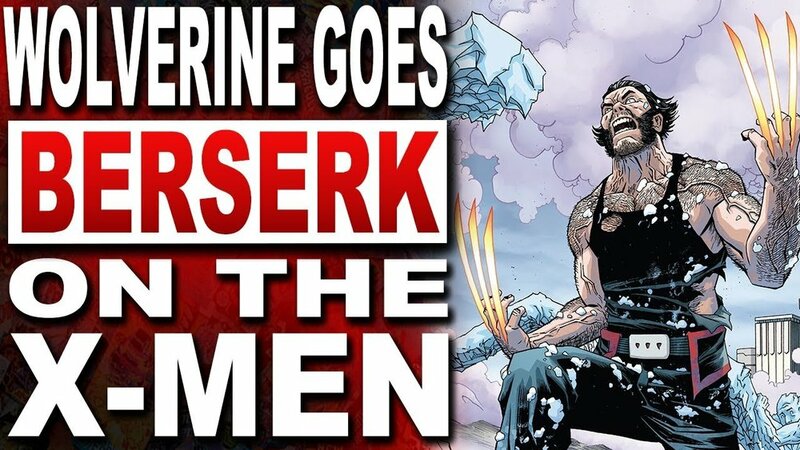 Now that the X-Men have finally found Logan, the time for a happy reunion has come, but they of their life instead in this breakdown of Return of Wolverine #3! 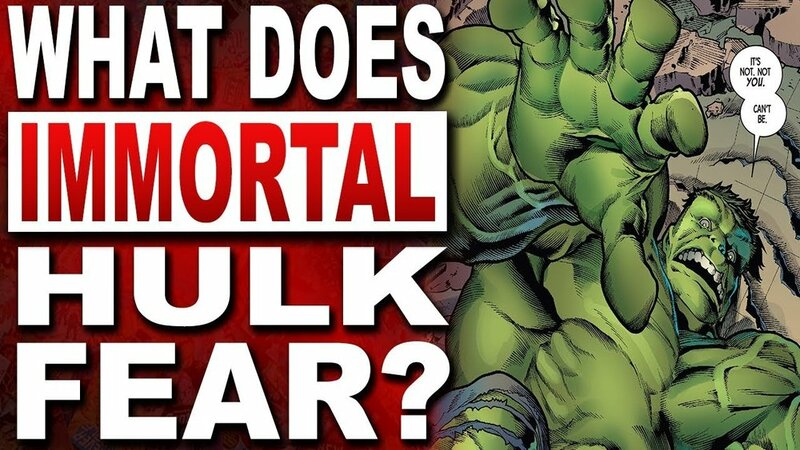 Immortal Hulk #1-5 | The Hulk vs Sasquatch Teases The Return of Devil Hulk! Web Of Venom: Carnage Born #1 | Who Is On Carnage's Marvel Universe Hit List! In a continuation of Donny Cates' Web of Venom spin-offs, this time we focus on Cletus Kasady! Marvel's Carnage returns with a dark twist on his origin, a date with Knull, and a lot of people to kill! 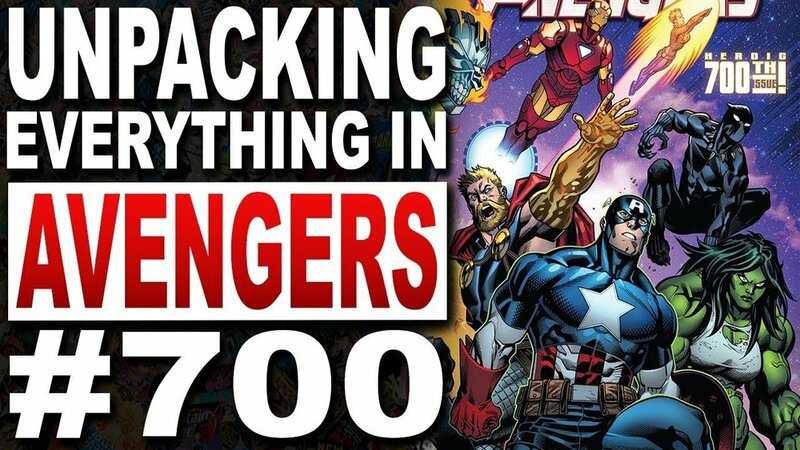 Avengers #10 Review + Breakdown | The Avengers 700th Issue Prepares For The War of the Realms! In the 700th issue of Avengers, Jason Aaron prepares us for several major events coming to the Marvel Universe like War of the Realms and Civil War 3! Time for the Avengers #10 Review! Venom #8 Review | Return of Agent Venom & The Knull's New Host Revealed! Eddie Brock lives, but where has he been, and what has he been doing? More importantly, why is an Ultimate Marvel Universe character interested in him? 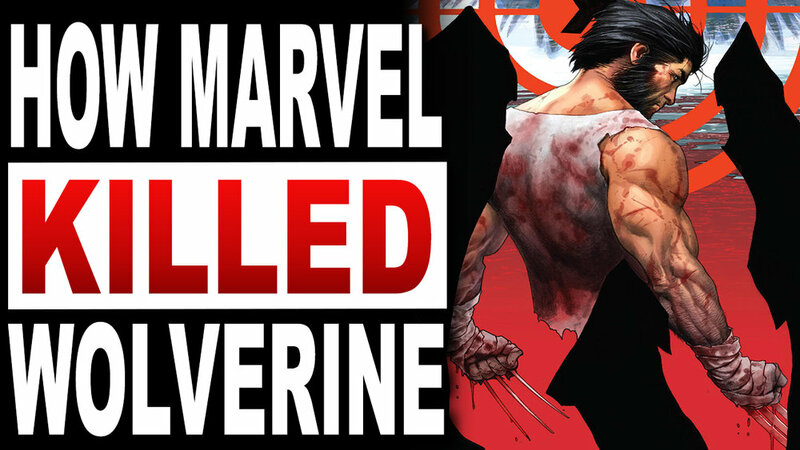 X-Men: Extermination | Marvel Kills Off Another Original X-Man & Ahab Becomes A Serious Threat! Between Young Cable trying to capture the original X-Men, and Ahab trying to kill them, Marvel's X-Men: Extermination story is about to get real interesting! Now that the X-Men are no more, Wolverine and Cyclops must set aside their differences to bring the team back together to set things right and find their lost teammates in Uncanny X-Men #11.
Who Is DC Comics' Icon? The Superman of Dakotaverse & Milestone Media! He's an alien from a far away planet, yet he's the peak of human evolution? Just who is Milestone Media & DC Comics' Icon? In Justice League #1 Scott Snyder revealed how Lex Luthor formed the Legion of Doom, but in Justice League #5 we now know WHY! Justice League #7 | How Earth Became A White Lantern + The Batman Who Laughs? 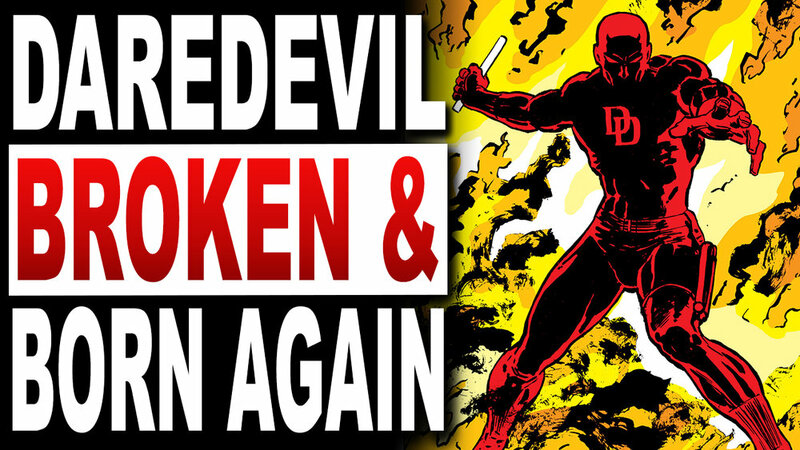 With Daredevil Season 3 out this week, it’s time to talk about the story arc that heavily influenced it... Frank Miller's Daredevil: Born Again! Venom wasn't always a good guy. In fact, he wasn't always a bad guy. 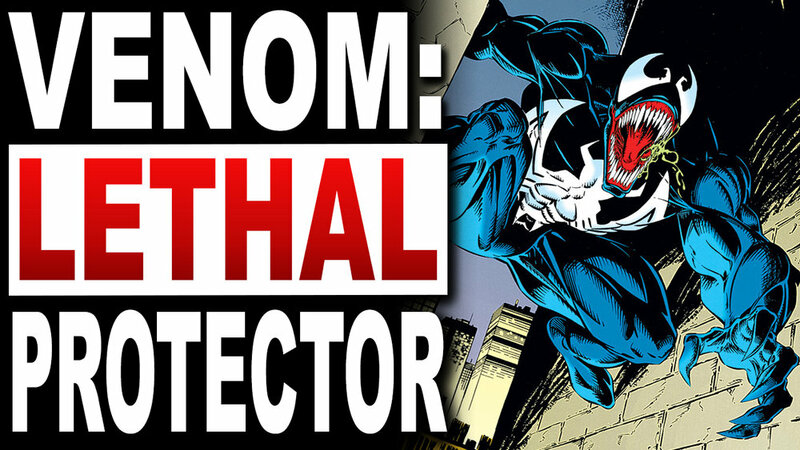 This is the story of Venom: Lethal Protector, and his quest to save San Francisco! With ALL 6 infinity stones in her possessions and her missing piece back where it belongs, Gamora succeeds where Thanos failed! Fantastic Four #2 Breakdown & Review: The Fantastic Four Are BACK BAY BAY! Fantastic Four #1 wasn't the Big Bang we wanted, but in Fantastic Four #2 we get to see the first family of Marvel like NEVER before!